I am always on the lookout for new student success programs and services that would benefit universities in Texas. 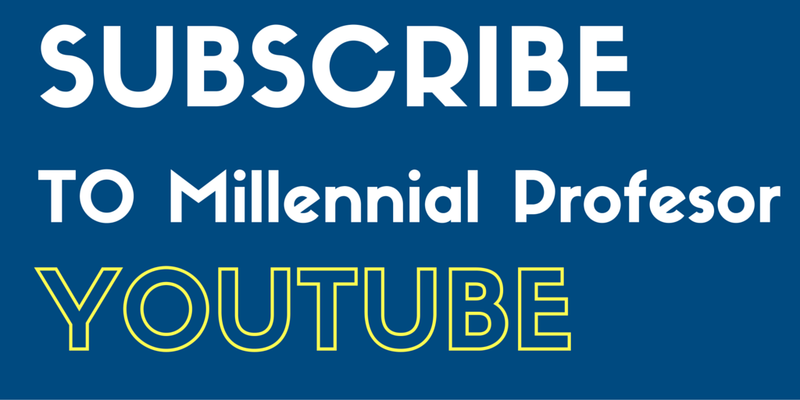 Each week, I receive a notification when a new program or service is featured in the press and this one really caught my eye! 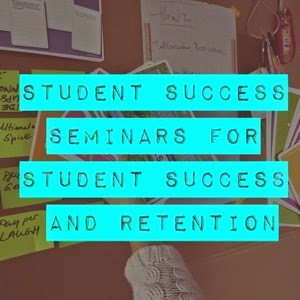 The article "Student Success Seminars Aim to Motivate Students" is focused on student success seminars (not just workshops) focusing on different interventions to help students succeed in their coursework and in their life at the university. This is a neat approach focused on the "total student" both in their academic life and in their extra curricular life. These are some of the topics featured in their series: App Academy, Chill Out, and my favorite "Finish in Four: 640 Days". This is absolutely a neat, informational approach for universities that I look forward to replicating!